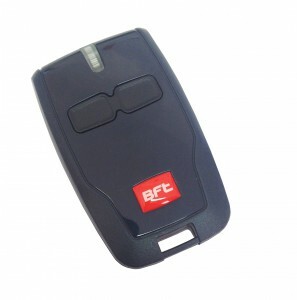 BFT MITTO 2 Two Button 433MHz Rolling Code Transmitter. Can be used as an additional remote or to replace an existing. Only compatible with BFT systems. 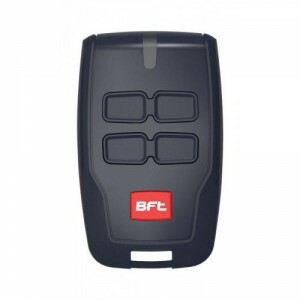 BFT MITTO 4 Four Button 433MHz Rolling Code Transmitter. Can be used as an additional remote or to replace an existing. Only compatible with BFT systems.